Starting a new book today! Haven't decided which one as of yet, but probably something fun that I already have on my Kindle. And then back to the review list. 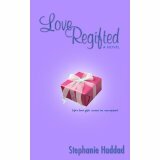 Love Regifted by Stephanie Haddad. Finished this last night. Wonderful story about several types of love and how opening up to that can change your life. Review to be posted later this evening. Interesting books. 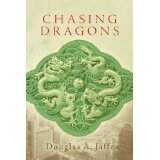 Like the sound of Chasing Dragons, will have to check it out. 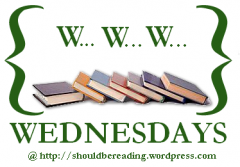 Thanks for sharing and happy reading. I wanna read 'Girl In The Box' !